Fixed! 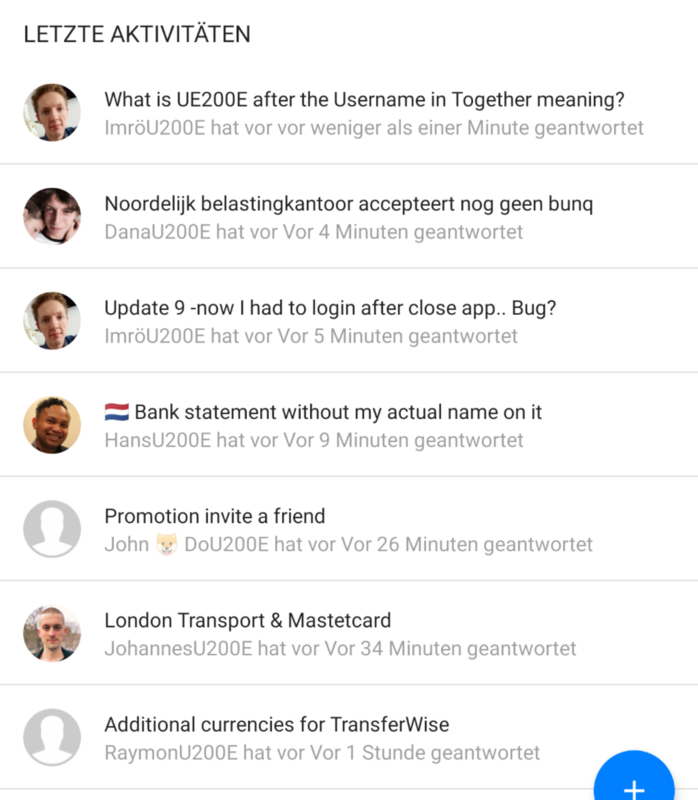 What is UE200E after the Username in Together meaning? BBiker Where do you see this? Can you maybe send a screenshot? Probably a Unicode character that shouldn't be rendered. Bastiaan Which language? Me and I think Imrö are using the german app. Bastiaan And I am using Android 9 on a Pixel 2 XL - so pretty clean android. Hey, this is now fixed with the latest update!